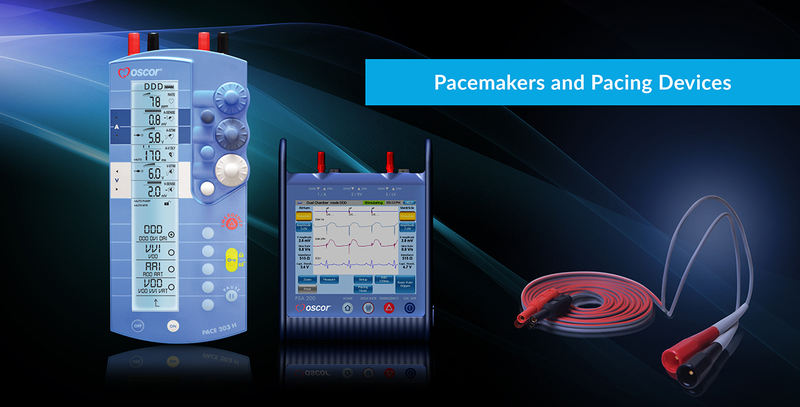 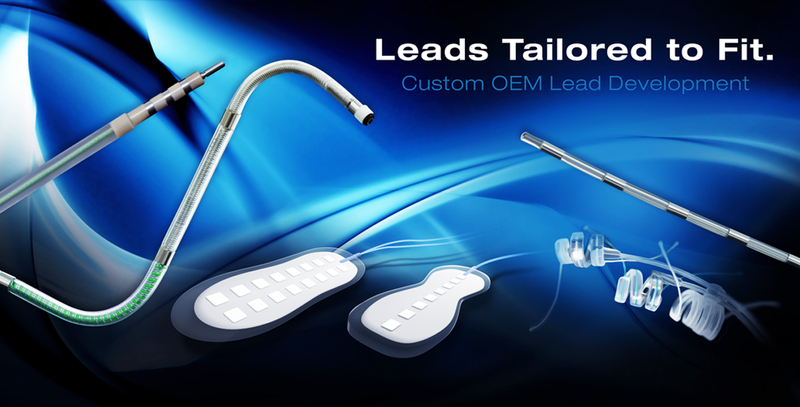 Bringing innovative medical device solutions closer to you. 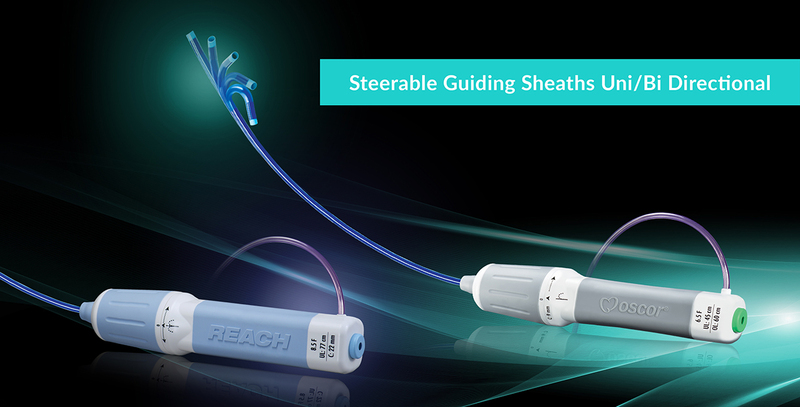 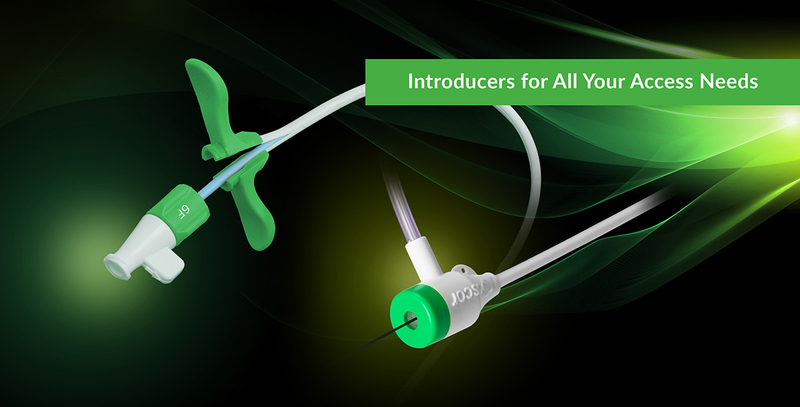 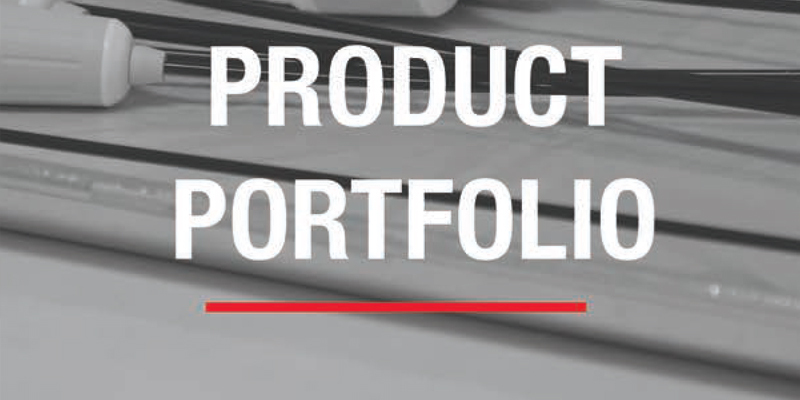 We design, develop, manufacture and market a variety of highly specialized diagnostic devices used to facilitate vascular access, to see all of our product offerings download our product portfolio. 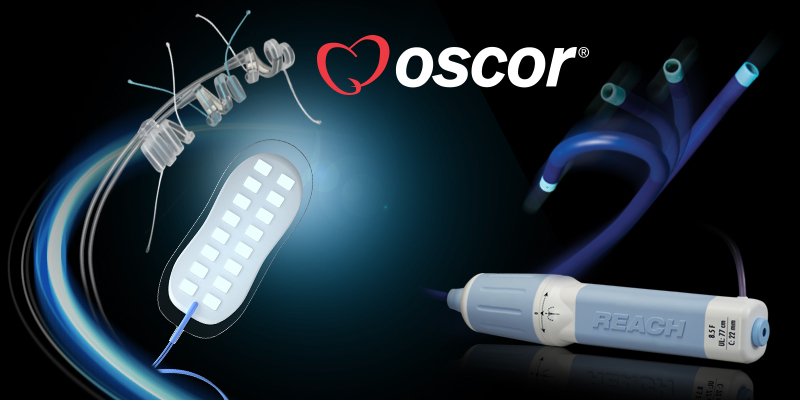 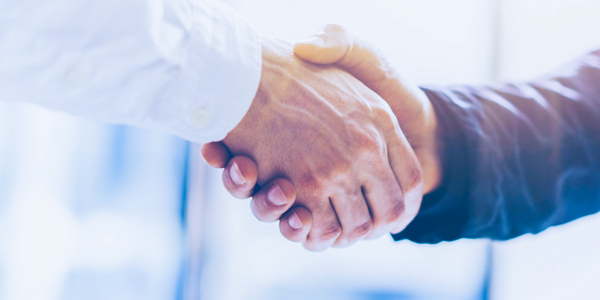 Whether you are in the early development stage or have an established product design, Oscor is here to help you bring life-enhancing therapies to market — with maximum speed, control and cost efficiency.